Summer is nearly upon us and here at The Lost Dogs’ Home we are looking for as many opportunities as possible to go out and enjoy the sunshine. 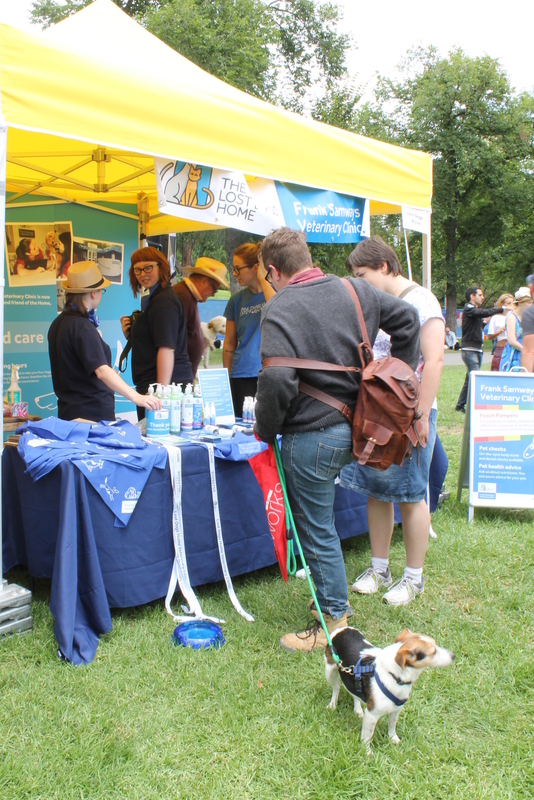 This weekend the team from the Home will be heading out to a number of animal friendly events around Melbourne to spread the word about why shelter animals make great pets. 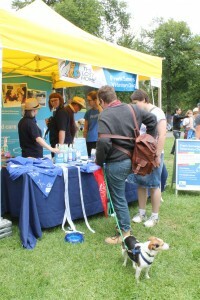 So grab your canine companion and come down and say hello to the team this weekend! Held at Westvale Community Centre in St Albans the Brimbank Animal Expo is a popular event for pet owners and animal lovers alike! This year’s event promises to deliver a jam-packed program of interactive demonstrations and informative talks for anyone wanting to take the best possible care of their pet. The Lost Dogs’ Home will be on hand to answer your questions about animal adoption. We will also be providing our ChipChecker service on the day, so if you are wondering if you need to update your contact details for your pet, come down and say hello. We often talk about the importance of microchipping your pet. Each year thousands of lost cats and dogs across Australia arrive at shelters and have no way of being reunited with their owners; either because they are not identified, or there owners contact details are out-of-date. This Saturday the City of Casey is holding a microchipping day at The Lost Dogs’ Home’s Cranbourne Shelter. 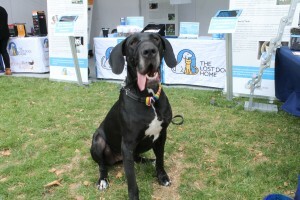 If you have been looking to microchip your pet in time for summer, this is the event for you! 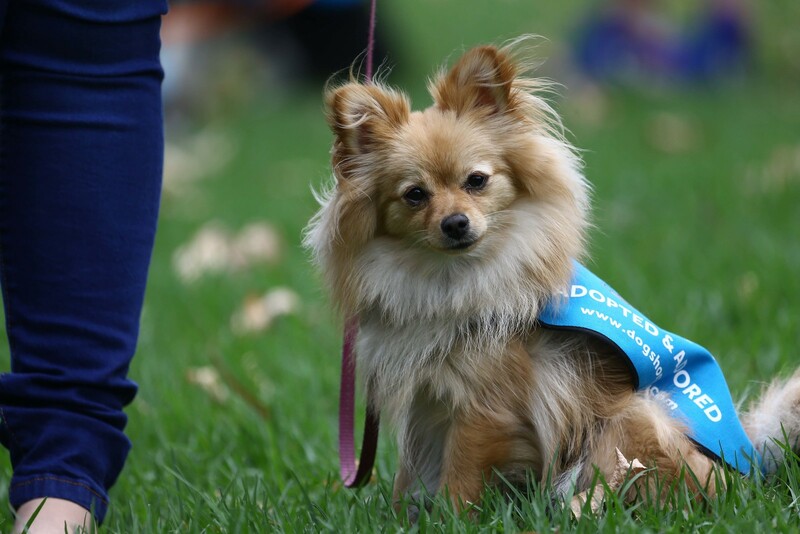 If you are looking for something to do this Sunday, why not treat your pet and the whole family to a fantastic day of entertainment and giveaways at Frankston’s Pets’ Day Out. With a range of activities including the Victorian Fly Ball competition, dog makeovers, dog PT sessions and a pet photo booth, there is plenty to do on the day with your best friend. This exciting event offers activities for families and their beloved pets. Featuring a stage program, pet parade competition, pet products on display and discounted microchipping, Dog Day in Dog Town is gearing up to be a great event! For animal lovers looking to adopt their first pet there will be a wealth of knowledge on hand to find out what pet suits your lifestyle and what is needed to keep your pet happy and content. We will be there on the day along with some of our beloved adopted and adored ambassadors proving that shelter animals make great pets.